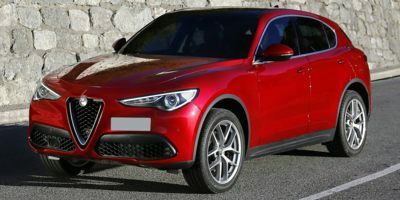 Chrysler (FCA US LLC) is recalling certain 2018-2019 Alfa Romeo Stelvio Quadrifoglio vehicles. The engine cooling hose may have inadequate webbing material allowing a coolant leak. Chrysler will notify owners, and dealers will replace the coolant hose, free of charge. The recall began October 10, 2018. Owners may contact Chrysler customer service at 1-800-853-1403. Chrysler's number for this recall is U99.